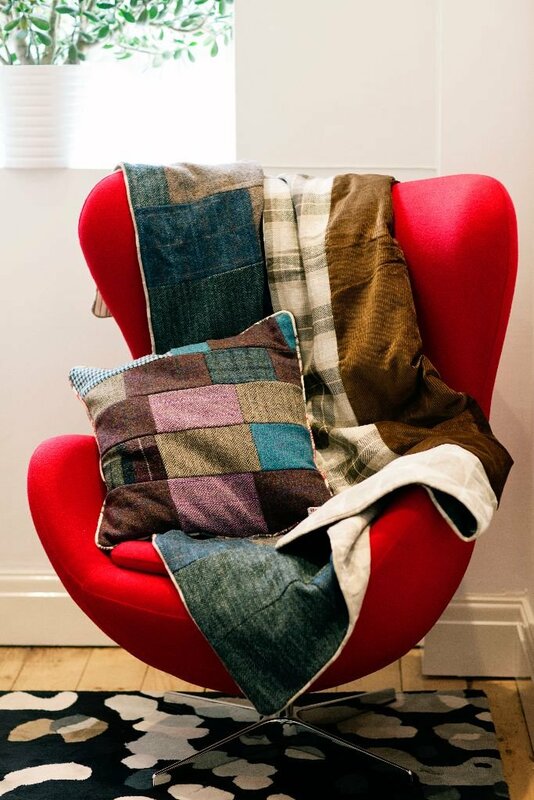 The top of the quilt features sumptuous but rugged panels of genuine Harris Tweed, the world-renowned and amazingly hardwearing fabric, woven in Harris on the Outer Hebrides in Scotland. The flecks of colour and weaves of the tweed fit in perfectly with the rugged landscape of Elephant Island and the skies and waters of the Southern Ocean, where Shackleton and his men survived their epic adventure. 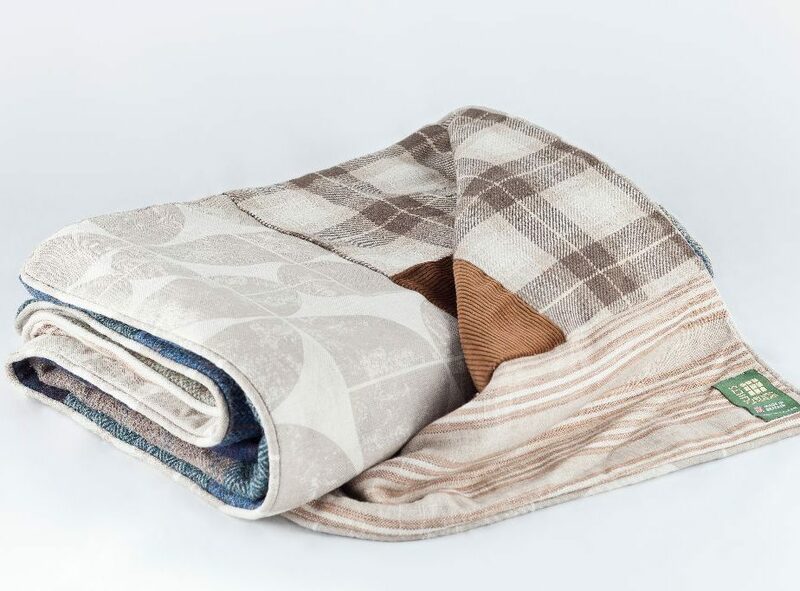 The back of the quilt includes durable corduroy made in Lancashire in just the right gents’ trouser shade, encircled with handsome utilitarian fabrics from Ian Mankin. The Gentleman Explorer Quilt, inspired by the British explorer Ernest Shackleton is a perfect quilt for the study, bedroom, living room or tent! Ideal for an autumn evening of outdoor banjo playing too! Want an even more unique quilt? Contact me with your idea and we can discuss a one off quilt commission just for you. From Geoff & Nicola – September 5 Lisa is very proud of her quilts and justifiably so. I have never seen any like them, photos do not do them justice. We purchased one of Lisa’s handmade quilts (The Shackleton) and it is fabulous. 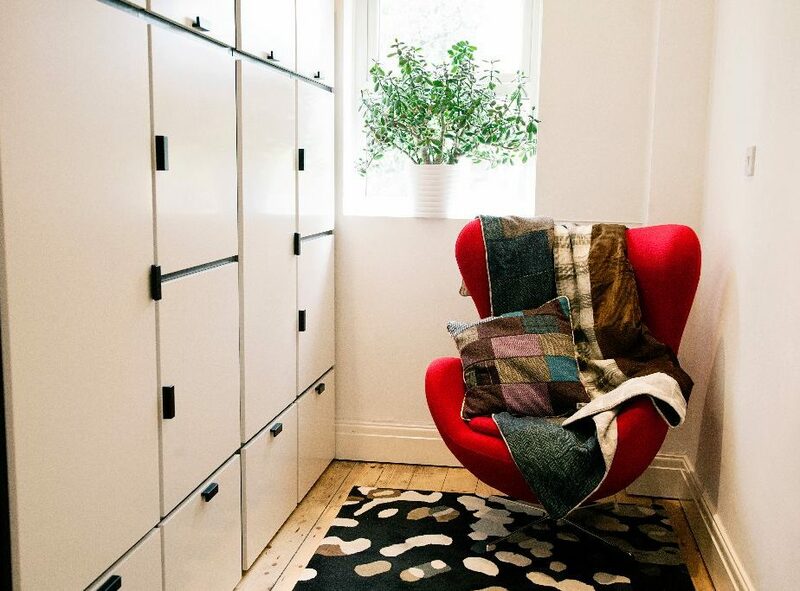 So well made with beautiful fabrics, looks good either way up too. It is also incredibly warm. Wherever possible Lisa sources from within the UK, the only thing on our quilt that isn’t British is the buttons. From Karl Dec16&Jan17-Thank you so much, just to let you know I safely have my Shackleton quilt it is beautiful definitely worth the wait, it is like Christmas all over again. ? 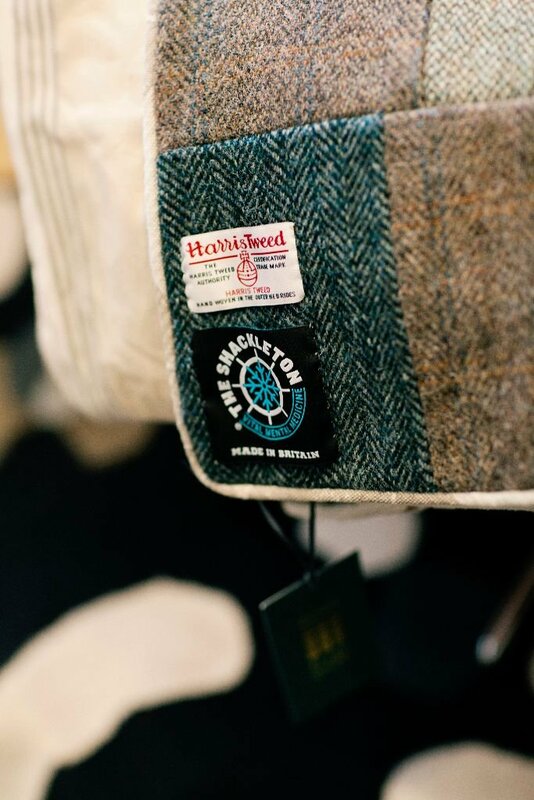 (After receiving his Gentleman Explorers quilt, Karl ordered a couple of Harris Tweed patchwork hot water bottle covers for himself and a friend who had introduced him to Shackleton) Thank you so much – all received and very very happy!